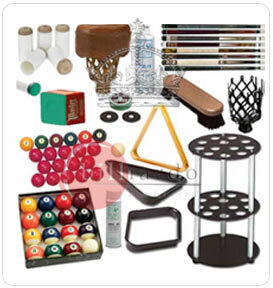 Manufacturer & exporter of tournament board, carom board, cricket bat, cricket ball, volley ball, basket ball, football, shuttlecock, badminton racket, excerise rope, gym equipment and fitness equipment. Manufacturer & exporter of basket ball. Manufacturer & exporter of cricket bat. Jay Export House, one of the leading manufacturer and exporter of sports goods & handicrafts, has made waves in the industry with its quality products such as volley ball. We offer Volley Ball etc. We are leading manufacturer importer & exporter of soccer balls, volley balls, beach balls, indoor balls, hand balls, basket balls, rugby balls, mini balls, promotional balls, goal keeper gloves, shin guards, socks, soccer shoes, kit bags, goal nets, training equipment\'s, boxing gloves, punching gloves etc. Manufacturer & exporter of valley ball. 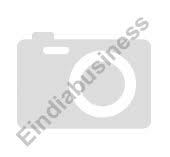 Manufacturer and exporters of sports goods & equipments, including cricket, tennis, table tennis, football, volleyball, basketball, sports nets, nettings, badminton and other accessories. Manufacturer & exporter of volley ball. Manufacturer & exporter of volleyball. Manufacturers & exporters of volley ball, etc. Manufacturers & exporters of volley balls. Manufacturers and exporters of volley balls. Shenzhen Ya Chi Toys Co.,Ltd.